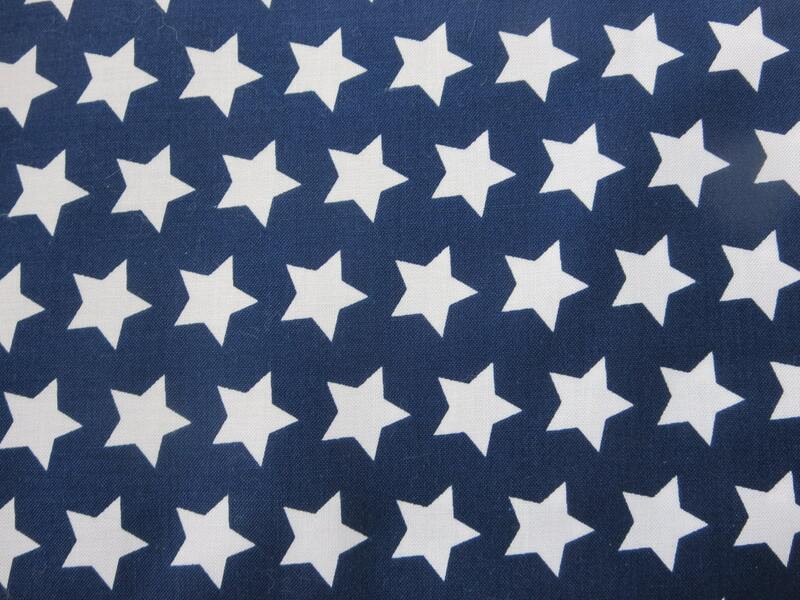 Riley Blake - Navy Fabric With White Stars 2015 Basics - C315 - 21 - I Managed To Get Another Bolt! Listing price is for one yard of fabric. This fabric print was exactly what I needed and expected. Great customer service with fast shipping. I made Lacey Lane style puckers with this fabric.